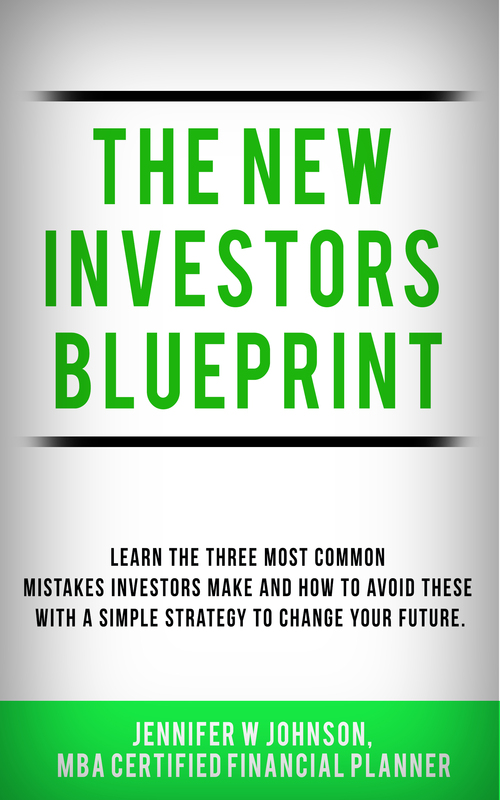 The New Investors Blueprint: Learn the three most common mistakes investors make and how to avoid these with a simple strategy to change your future. In the belief that smart financial decisions are informed ones, we offer an ongoing series of white papers, presenting the latest thinking on various financial topics. 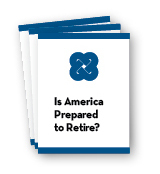 Click on the white papers to download. Securities offered through Cetera Advisor Networks LLC, member FINRA/SIPC. © 2019 Blue Rock Wealth Management. All rights reserved.